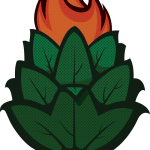 « Surf and Sip Brew Trail Launch! 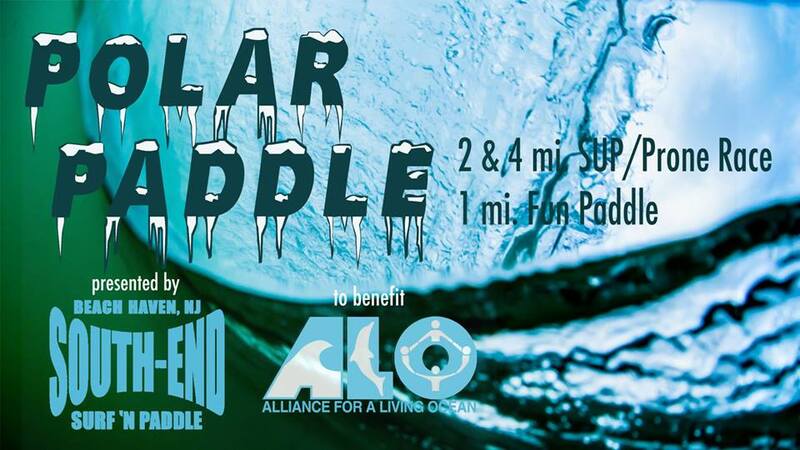 WHAT: Polar Paddle and Lunch Potluck (suggested) WHEN: Sat, Feb 3, 2018 for SUP and Prone Paddlers. HOST: South End Surf ‘N Paddle – 609-492-8823 (TUBE). WHO: SUP and Prone Race. AWARDS AND SWAG WILL BE GIVEN OUT! $40 race fee to benefit Alliance for a Living Ocean. http://www.livingocean.org/ Payable on race day.